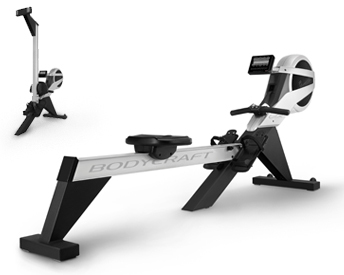 The BodyCraft VR400 Air and Magnetic resistance rower represents over a decade of research resulting in one of the finest rowing simulators ever created. 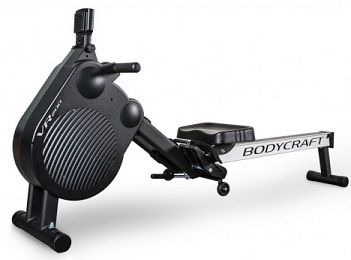 The BodyCraft VR200 Air and Magnetic resistance rower represents over a decade of research resulting in one of the finest rowing simulators ever created. 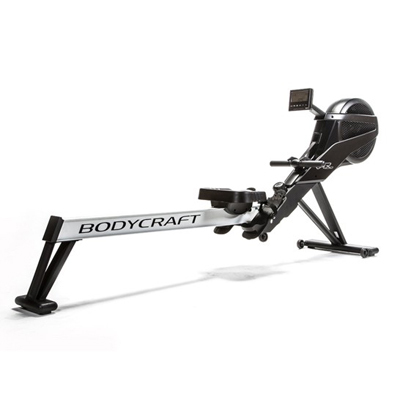 A sturdy indoor rowing machine with 5 levels of air resistance and 1 level of magnetic resistance, plus fully adjustable components and an easy-to-read console display. 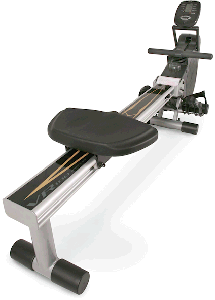 The VR500 Pro Air and Magnetic resistance rower represents over a decade of research and development and incorporates all the latest technology.